Born and raised in Massachusetts, we are the experts in taking care of pests in the New England environment. Learn more about us and how we always put our customers first. Our products are completely safe for pets and people! Your children can be back playing in the yard just 30 minutes after the mosquito protection treatment applied in your yard. Learn some interesting and important facts about the pests plaguing your home and helpful tips for prevention. Also see our long-term mosquito protection options. 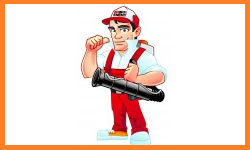 When you call Mosquito Enemy to rid your home or business of pests, you are truly calling a seasoned and licensed expert on the subject. We are passionate about customer satisfaction and always go above and beyond to ensure that, when we leave, you are tick and mosquito free. 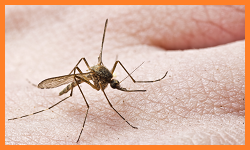 At Mosquito Enemy, we offer same day mosquito and tick control services! We always maintain the highest industry standards in our work and are dedicated to keeping your business or family safe and pest free. 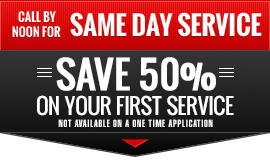 Call now to learn more about our methods and receive 50% off your first service!